I Would Like To Wish Everyone A Joyful And Blessed Holiday Season! 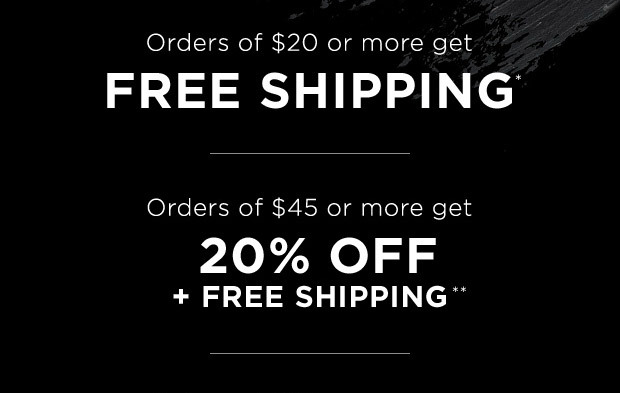 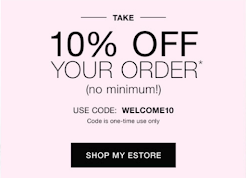 Receive 20% Off All Orders Of $45.00 Or More! 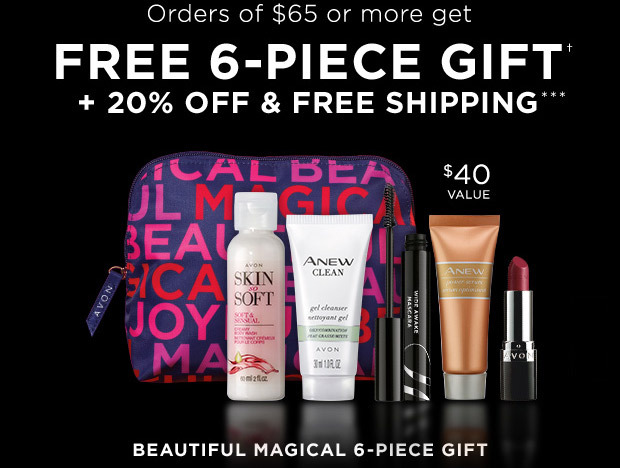 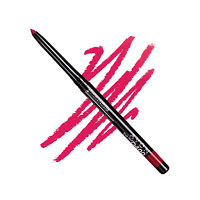 Avon Catalog Black Friday Discount Can Be Used On All Products In The Current Avon Book Campaign 25 2018 And All Related Sale Flyers. 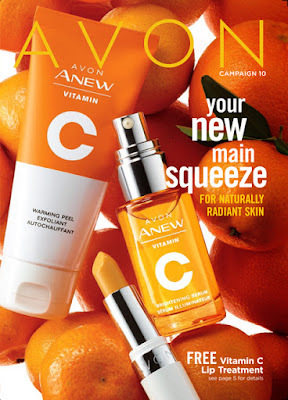 You Can Also Backorder From Avon Catalog's 23 and 24 2019 And Apply This Discount To Your Order!